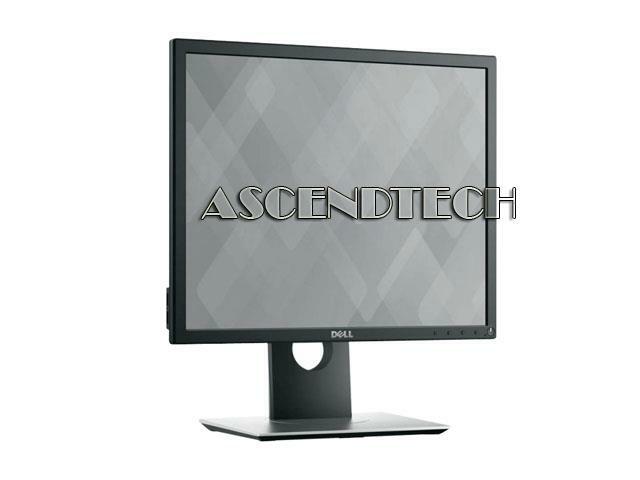 Dell P1917S 19" Series LED LCD Screen 1280x1024 Resolution Display Monitor 9PX3G 09PX3G CN-09PX3G. 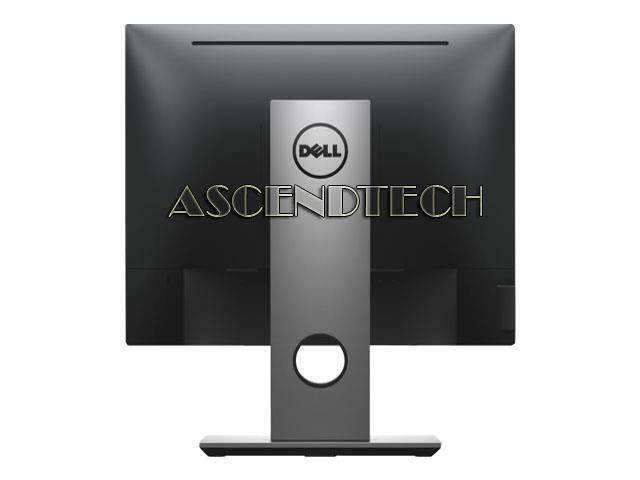 The Dell P1917S LED Monitor offers a versatile solution to fulfill your business needs. 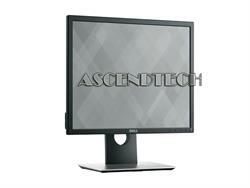 This 19-inch monitor stand can be adjusted in landscape or portrait orientation for user comfort. 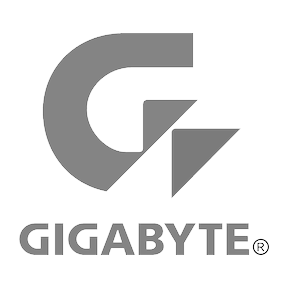 It features a VESA-compatible mounting plate, which allows the choice of alternative mounting options for added convenience. 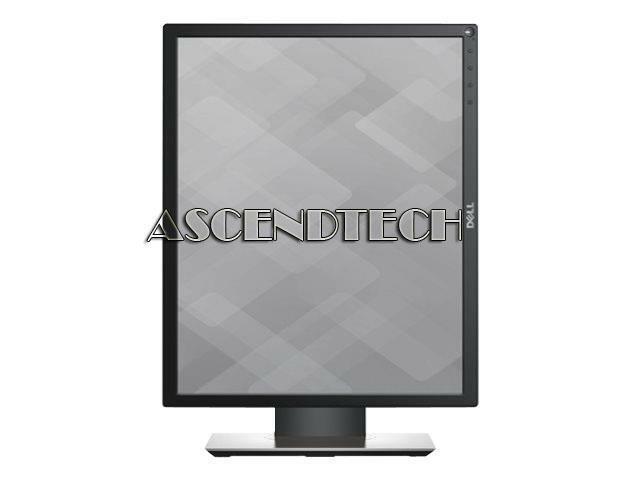 This PC monitor consumes 16 Watt power in normal operations and less than 0.5W power in active-off mode to lower energy costs. Its IPS technology facilitates clear images with consistent and precise colors across a 16:9 aspect ratio. Designed with over 25 percent post-consumer recycled plastics, it is BFR/PVC-free. 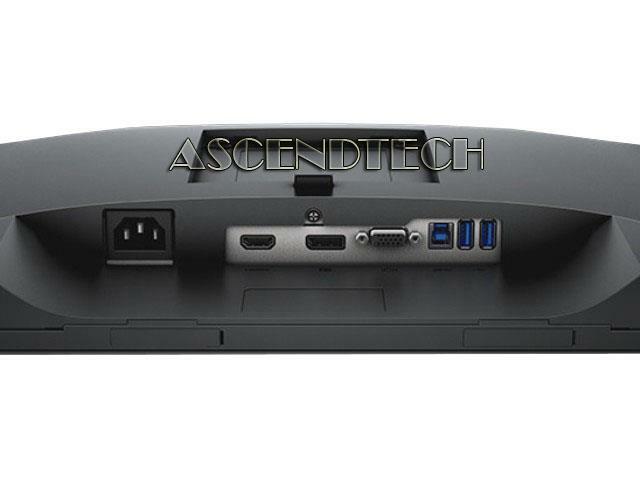 The VGA, DisplayPort, DVI-D and USB interfaces allow you to connect it to several peripherals efficiently.